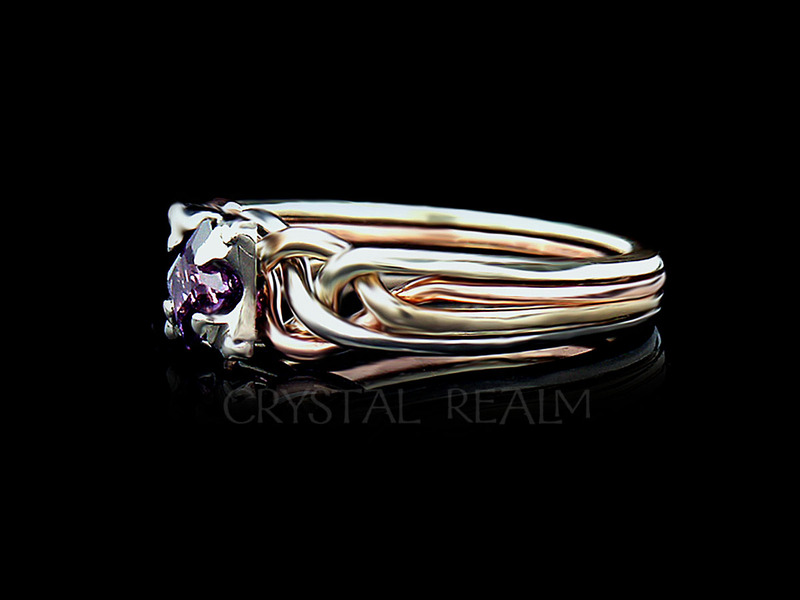 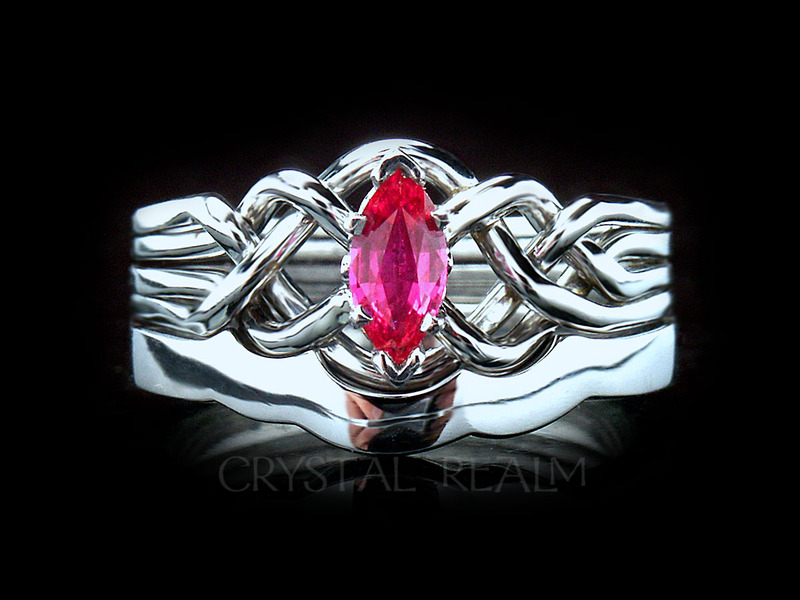 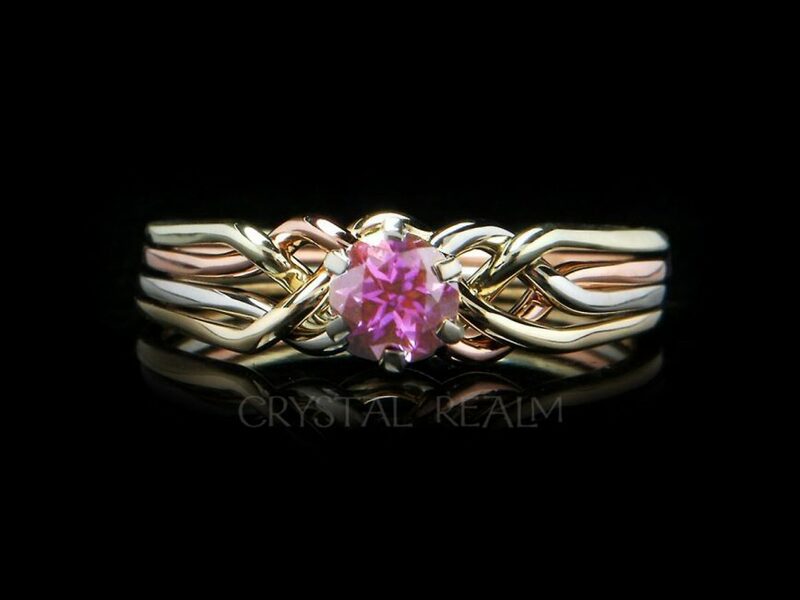 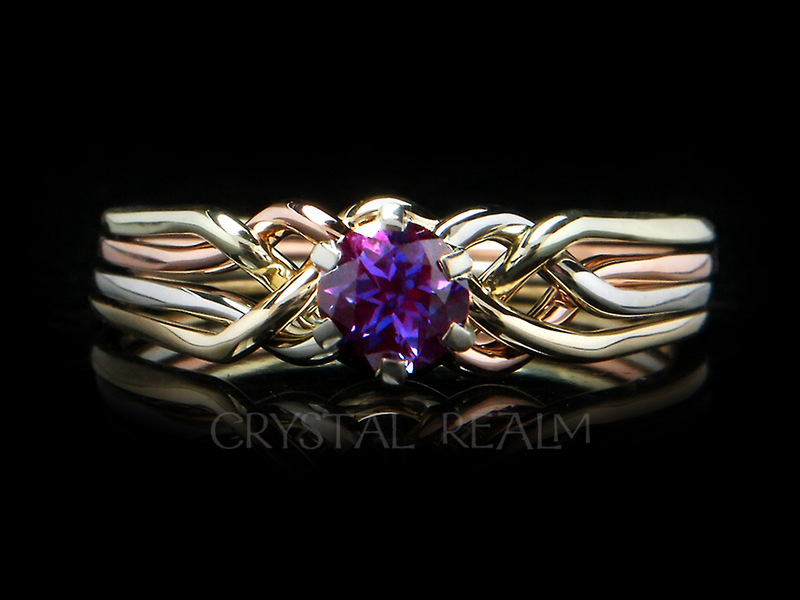 One of the prettiest rings we offer is available with pink tourmaline, a birthstone for October. 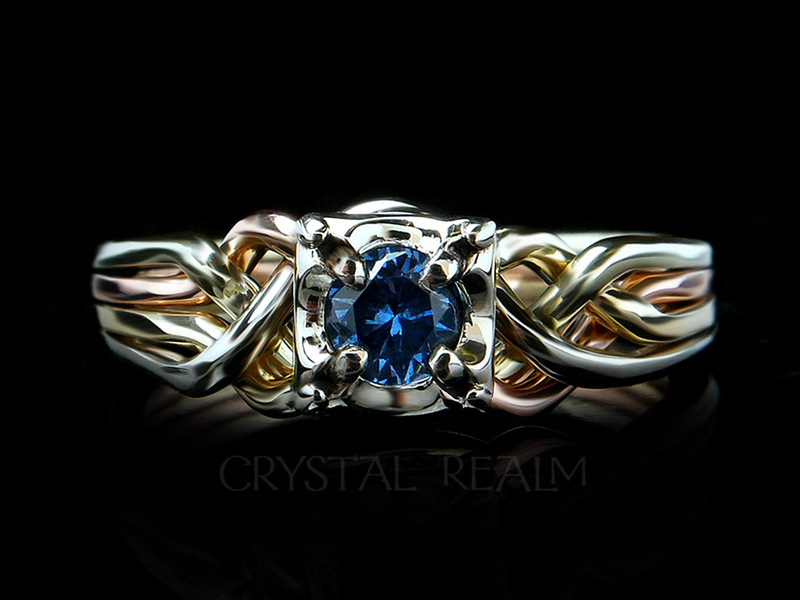 The puzzle ring is made from four colors of 14K gold: white, yellow, rose, and green, so it works with all your jewelry. 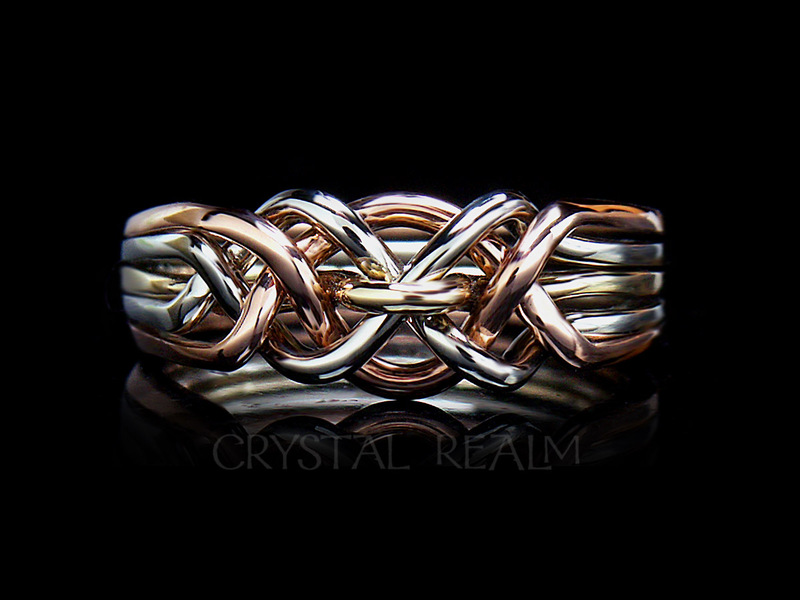 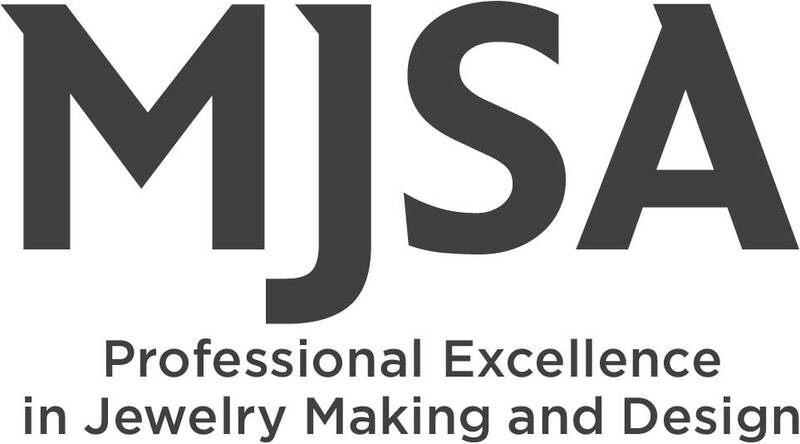 This unique ring is interwoven to come apart and go back together easily with the written, animated and video instructions we provide under the link below. 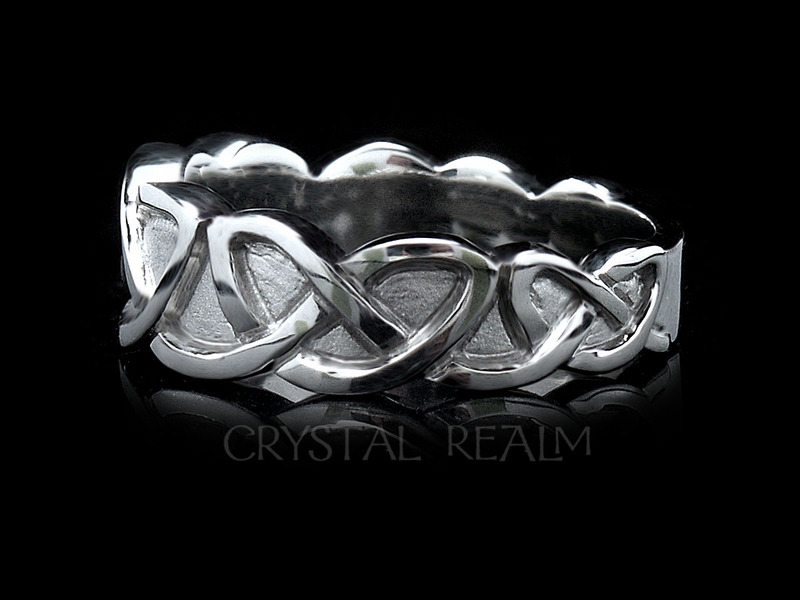 Available in whole, half, and quarter sizes from 3 to 9.5. 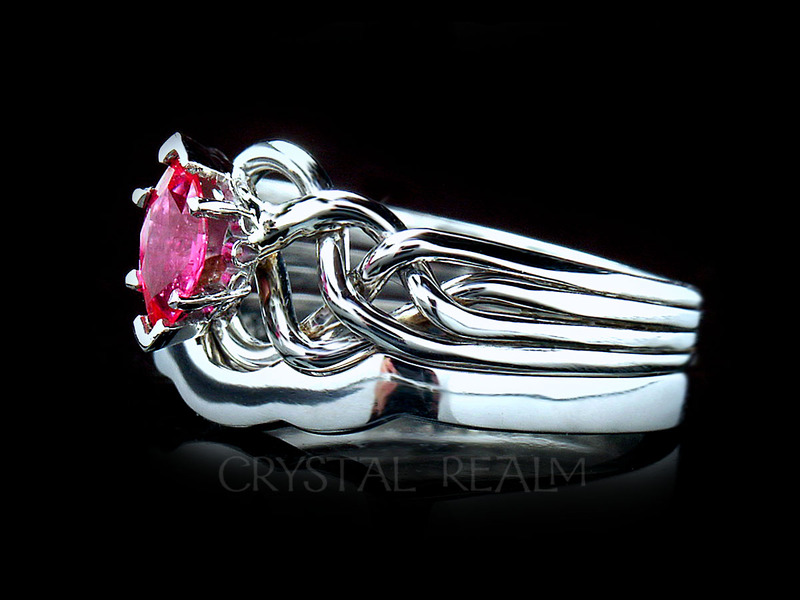 You may select from a 4.5mm (0.40CT) pink tourmaline or a 5mm (0.55CT). 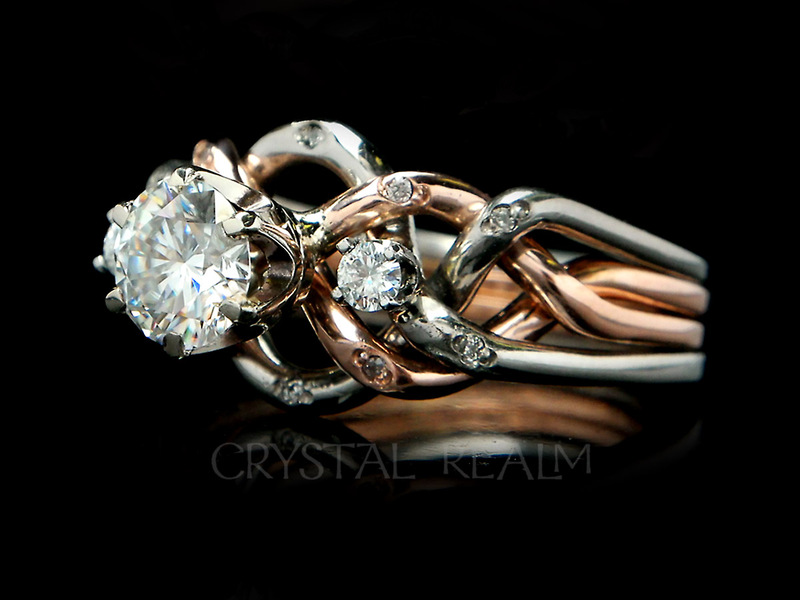 If you wish to have a larger stone, please contact us for an individualized quote. 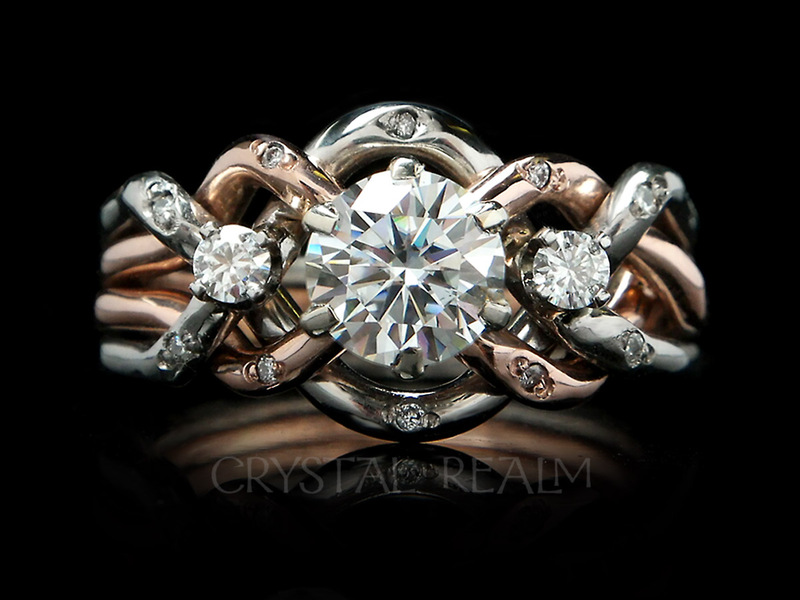 You may also opt for the puzzle ring in palladium or rose, yellow, or white gold; or platinum. 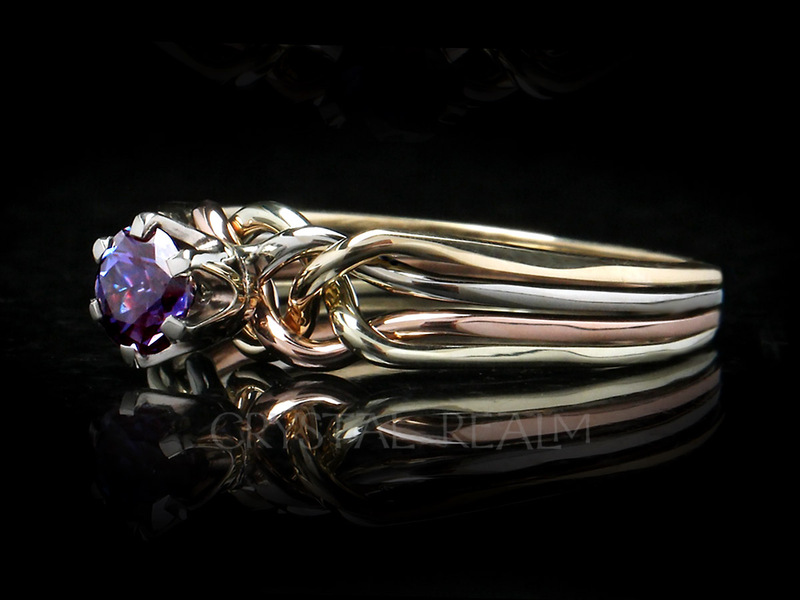 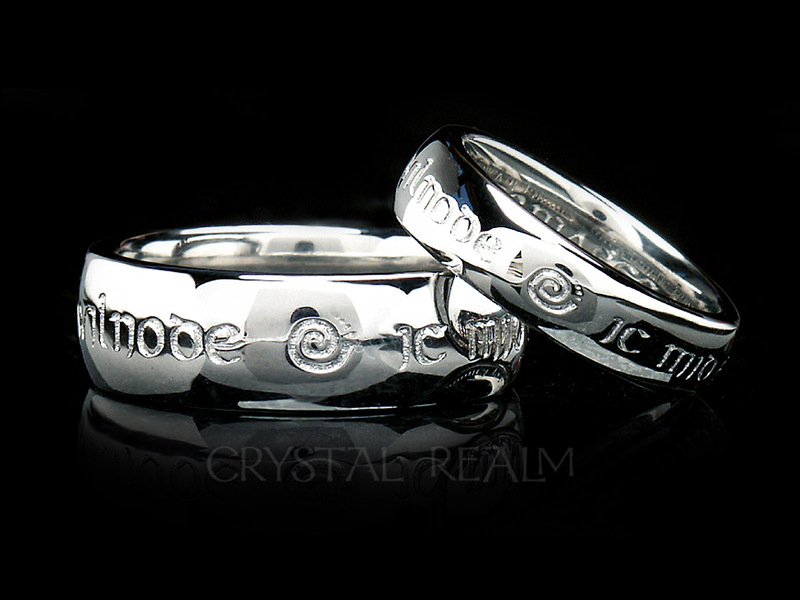 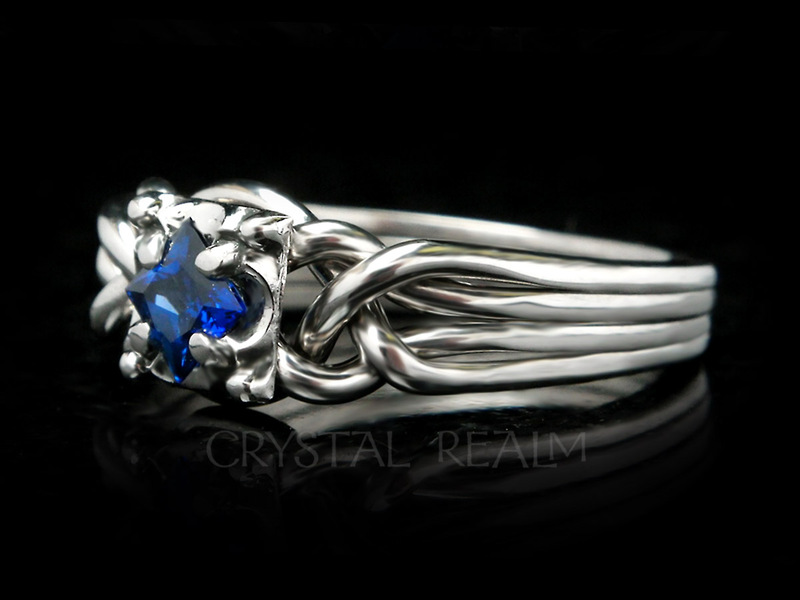 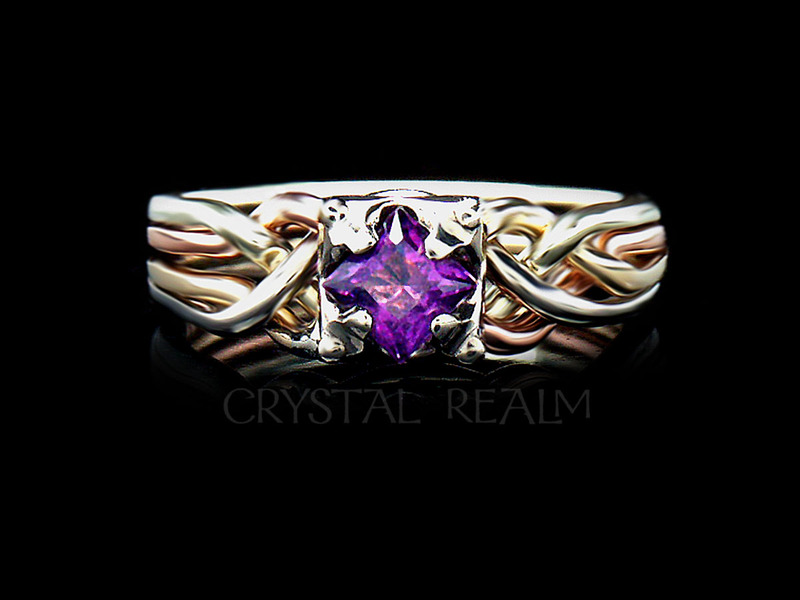 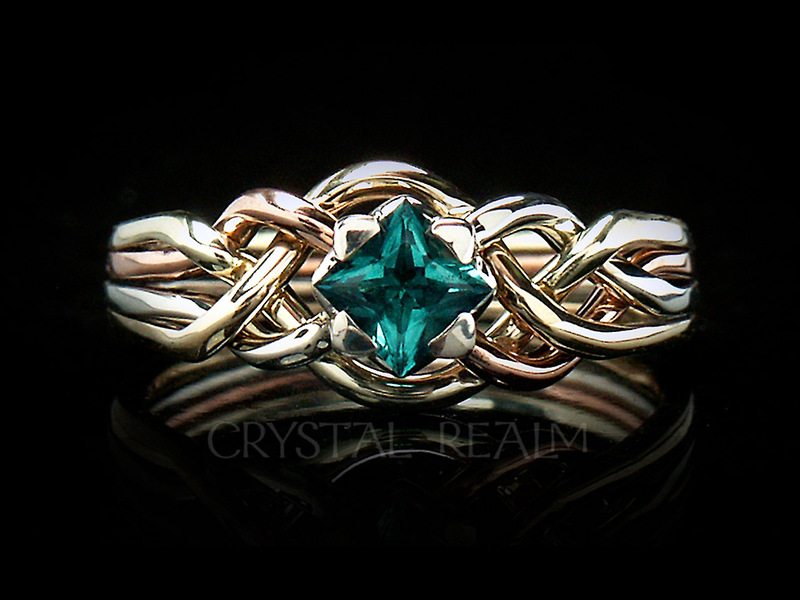 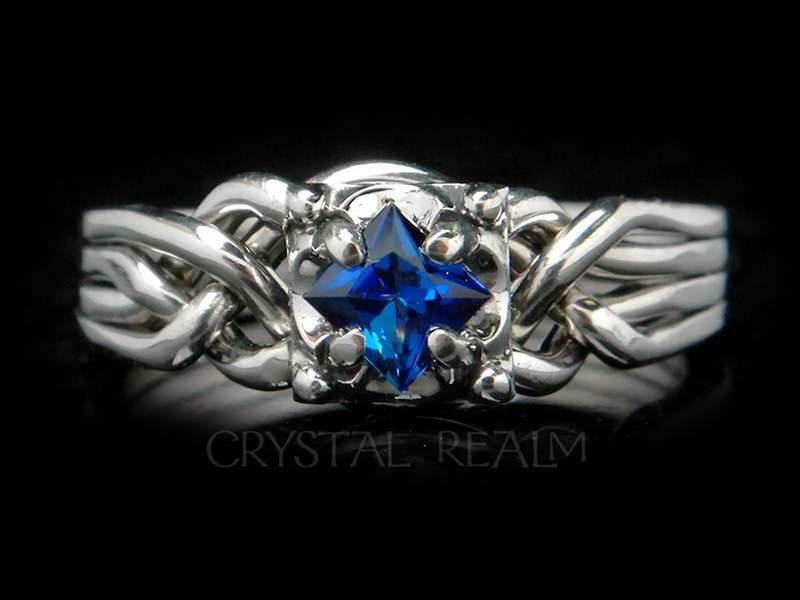 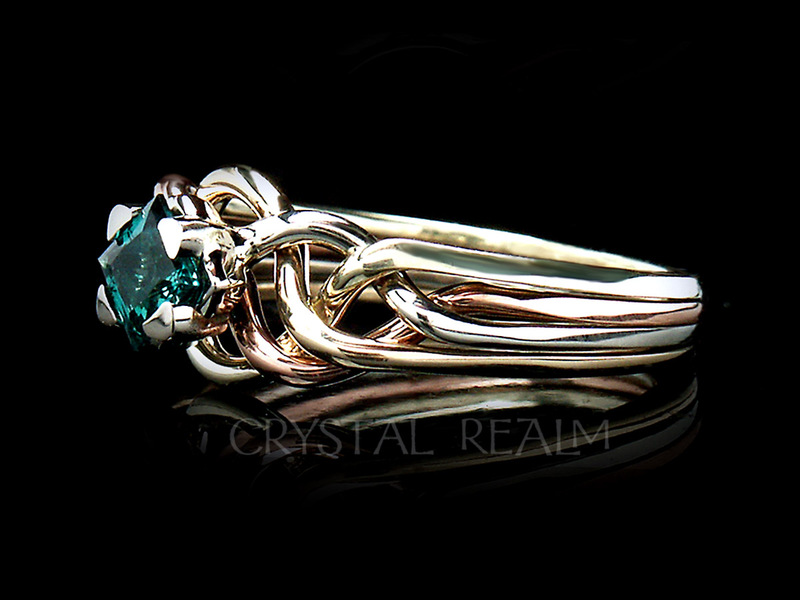 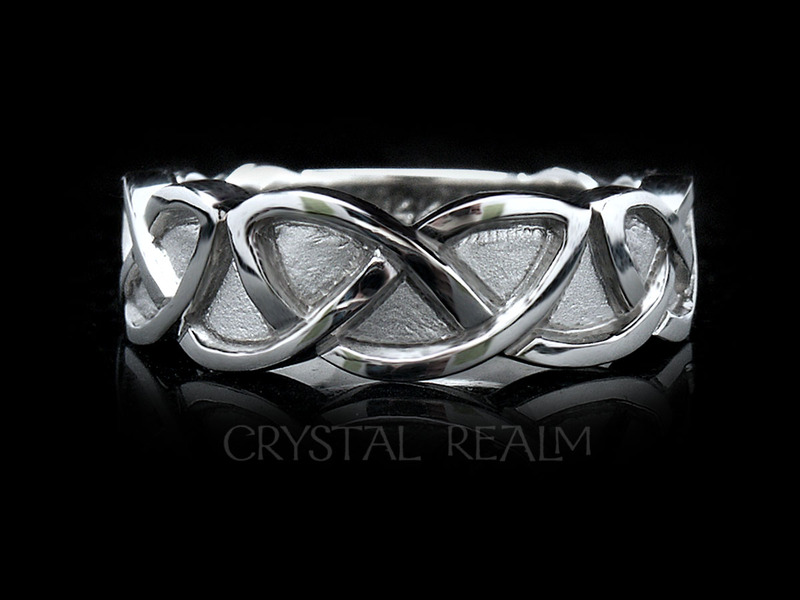 The birthstone puzzle ring is artisan-crafted in the U.S. exclusively for Crystal Realm.